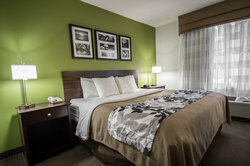 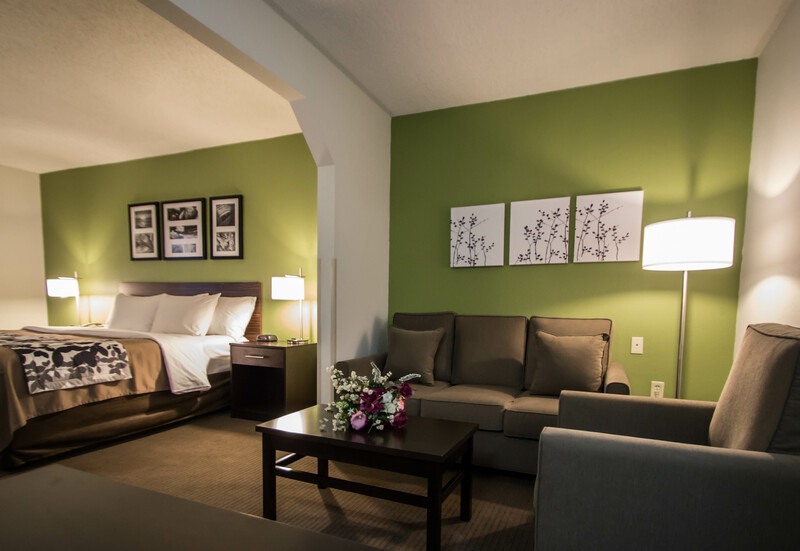 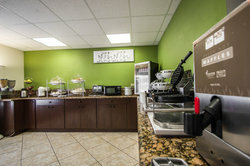 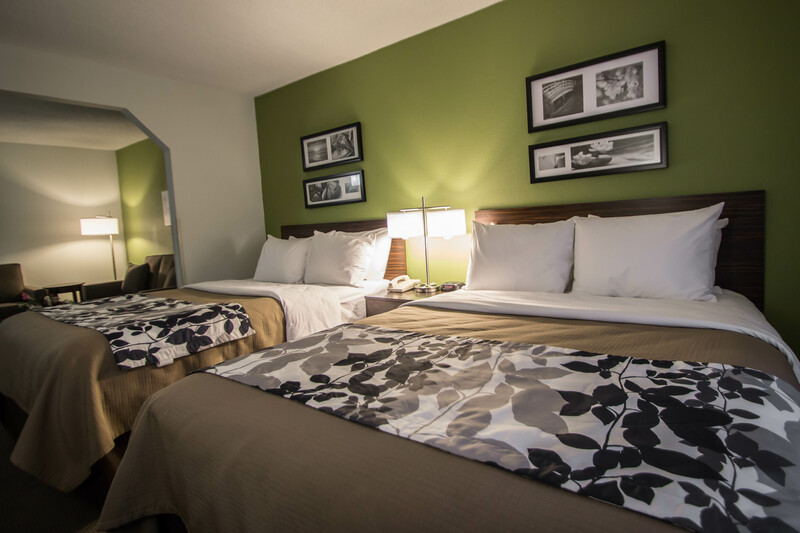 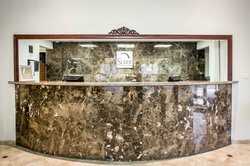 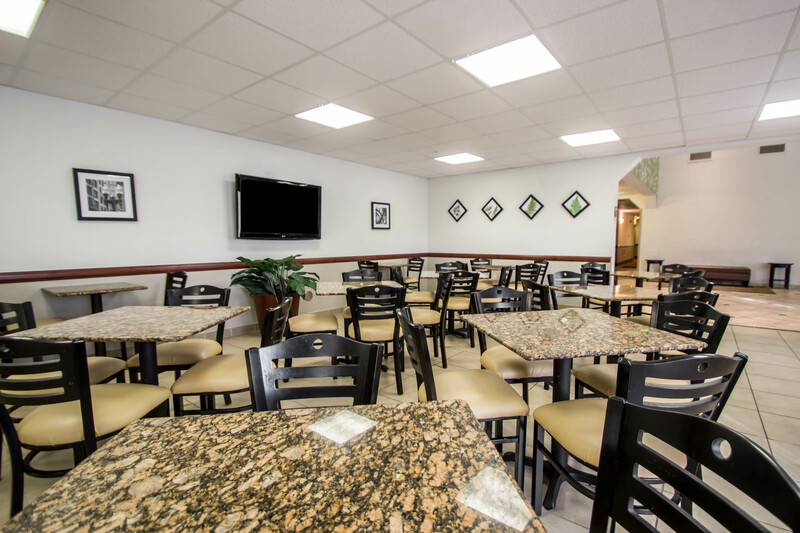 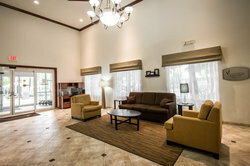 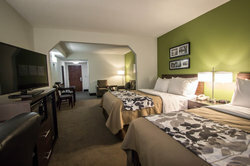 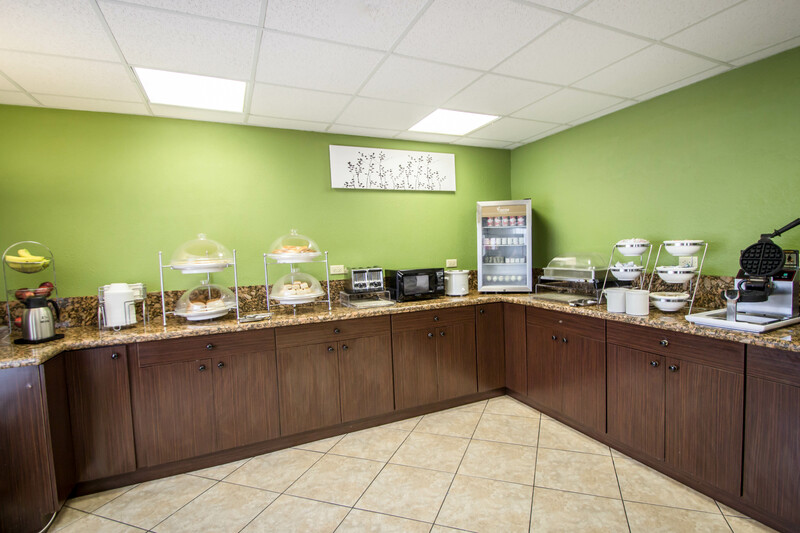 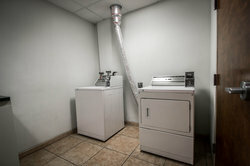 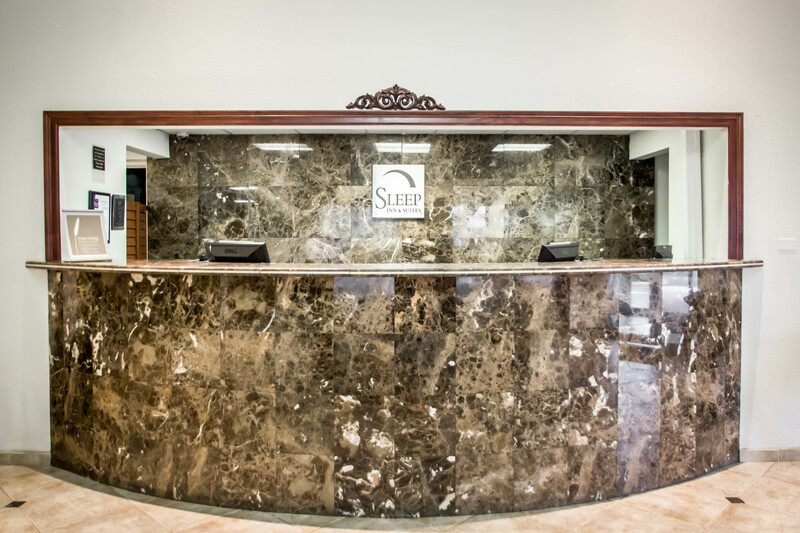 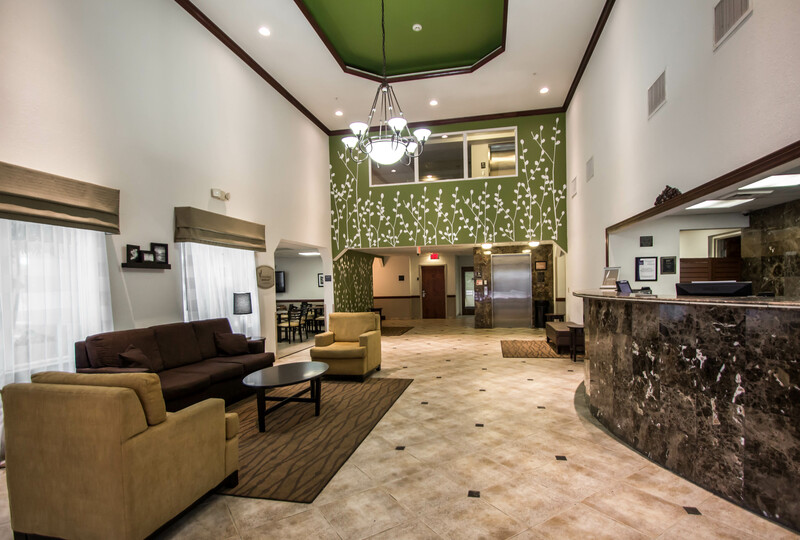 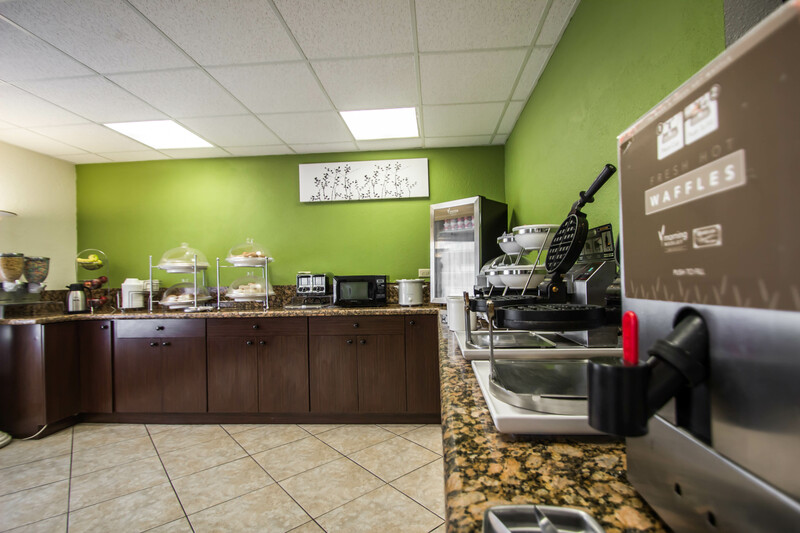 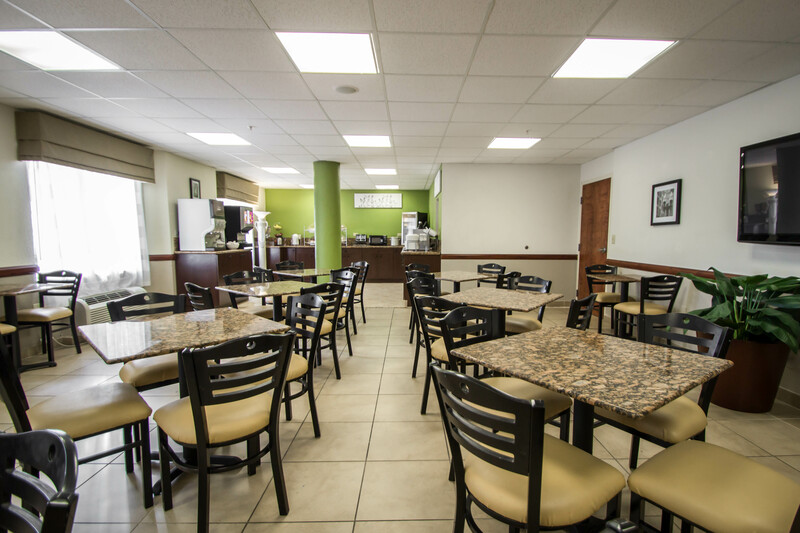 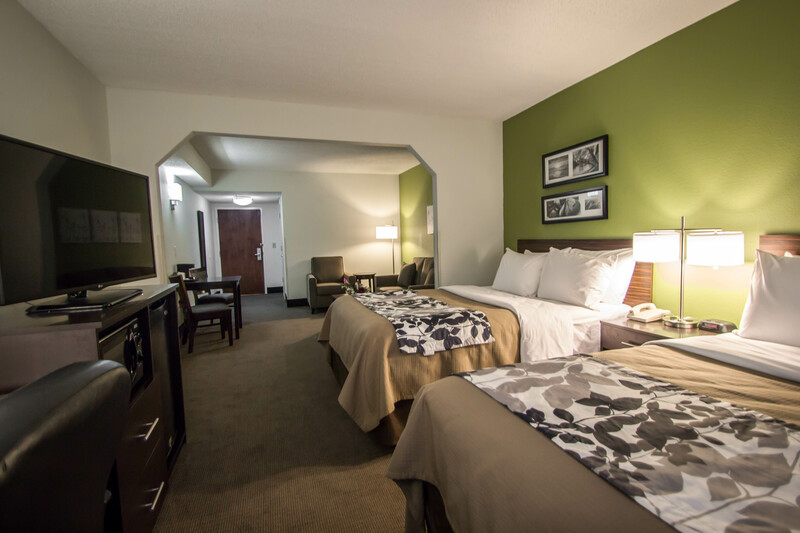 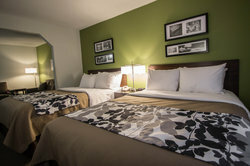 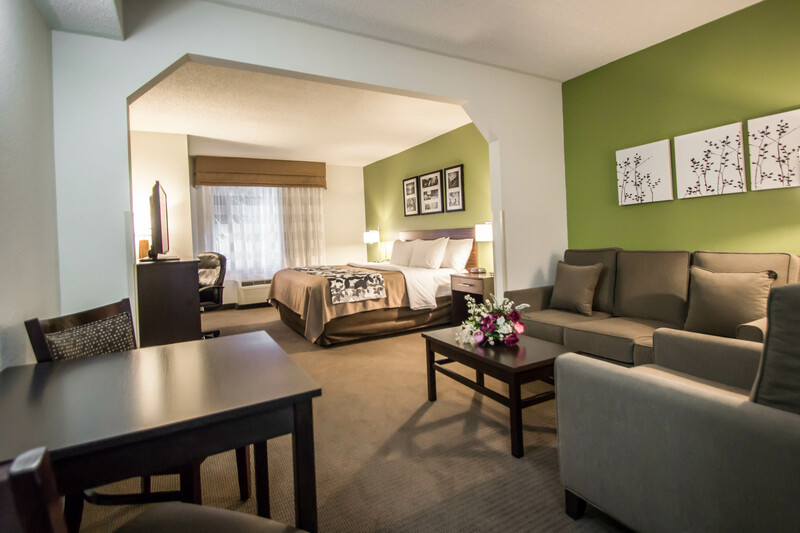 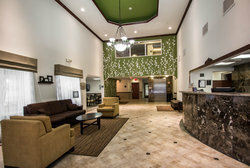 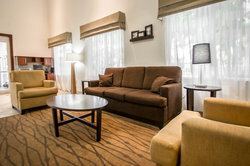 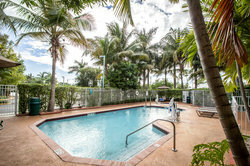 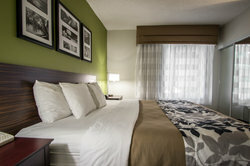 Take a look at the photo gallery for our Dania Beach hotel, Sleep Inn & Suites Fort Lauderdale. 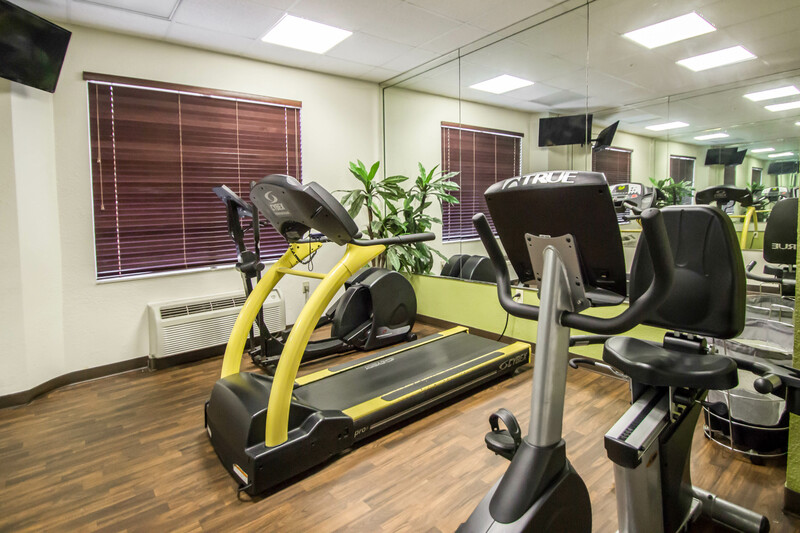 Check out our Dania Beach hotel’s rooms and suites, as well as a number of our onsite amenities such as a fitness center, complimentary breakfast, and an outdoor pool. 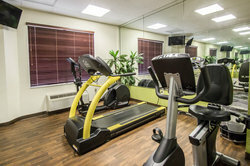 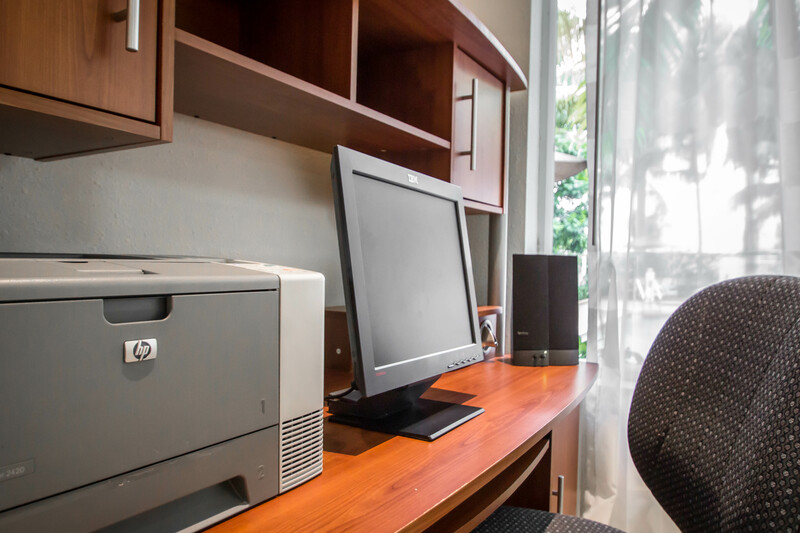 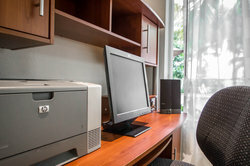 For our corporate guests, you will love finding solitude and productivity in our business center, which is equipped with a desktop computer, a copier, scanner, and printer. 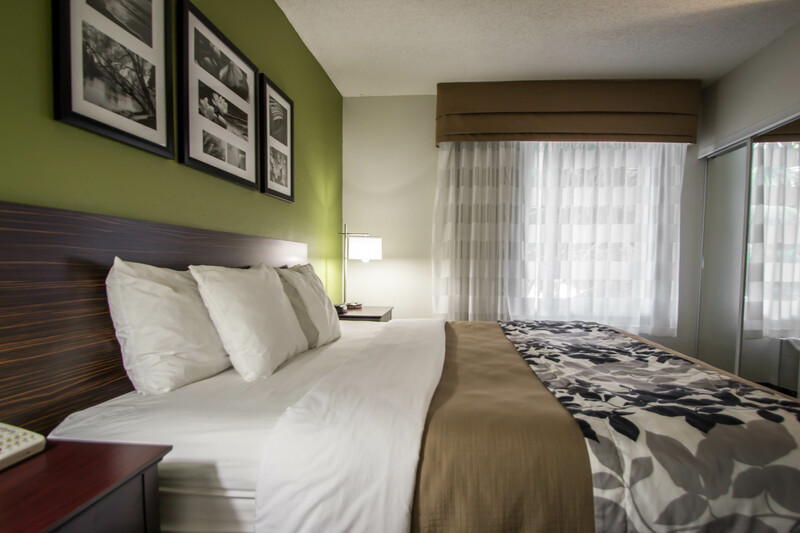 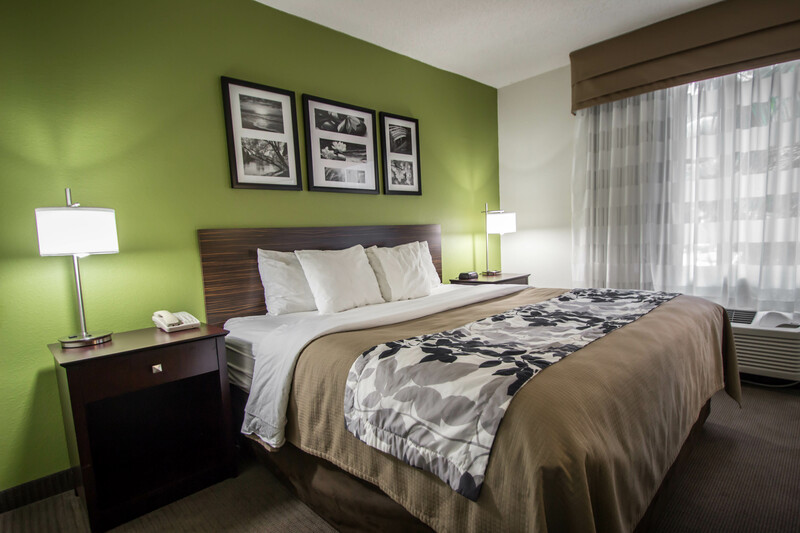 Plus, there’s no need to overpack when you stay at Sleep Inn & Suites Fort Lauderdale, our on-site laundry facilities allow you to keep your clothes clean and fresh! 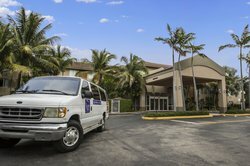 We want you to feel right at home at our hotel near Ft. Lauderdale and the Fort Lauderdale cruise port – Port Everglades. 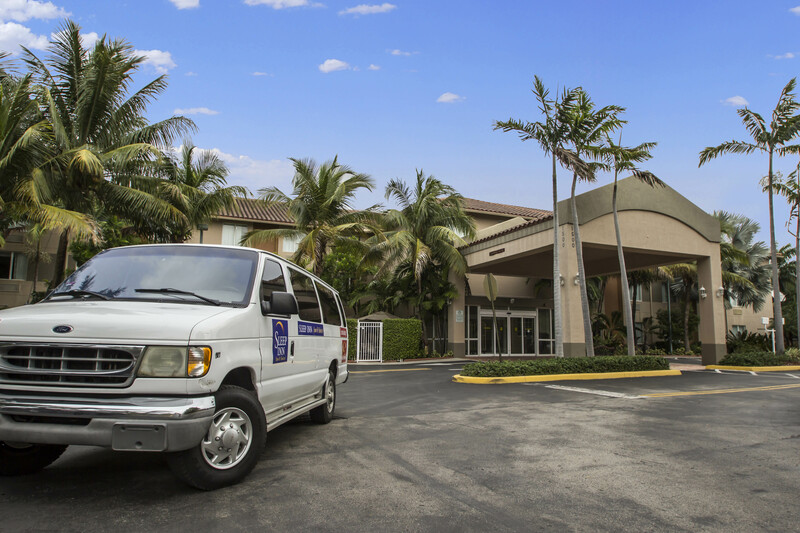 With our amenities and our proximity to the airport and many beaches, our hotel is the ideal choice for Dania Beach accommodations. Use our gallery below to tour our illustrious Florida property with spacious guest rooms, modern amenities, and knowledgeable staff. 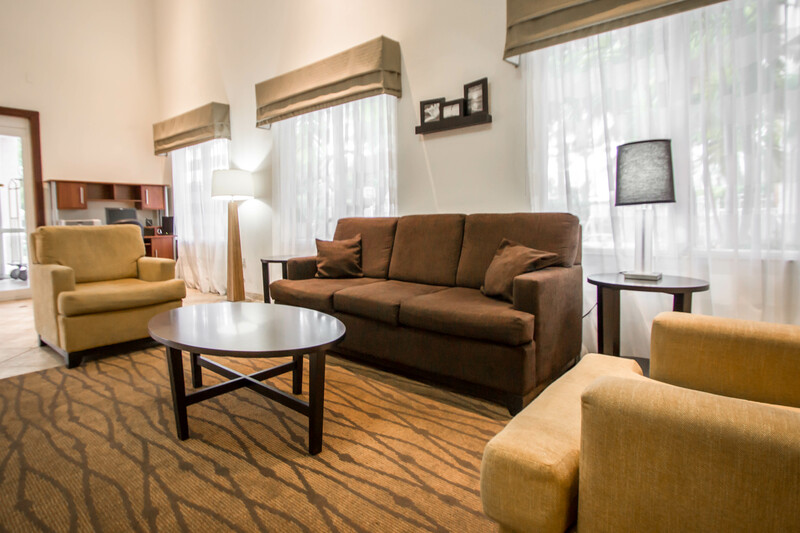 Peruse our thoughtfully designed suites, view our serene outdoor pool, and picture yourself lounging in the plush armchairs in our common areas.